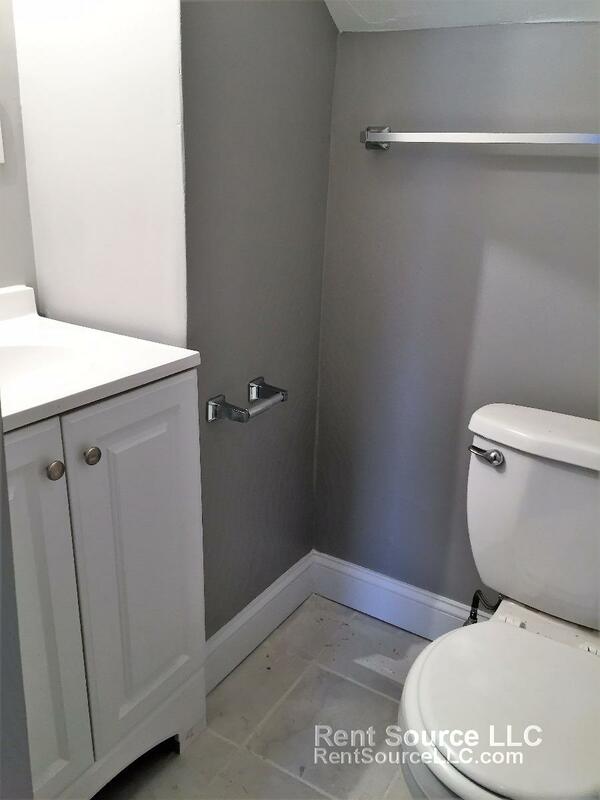 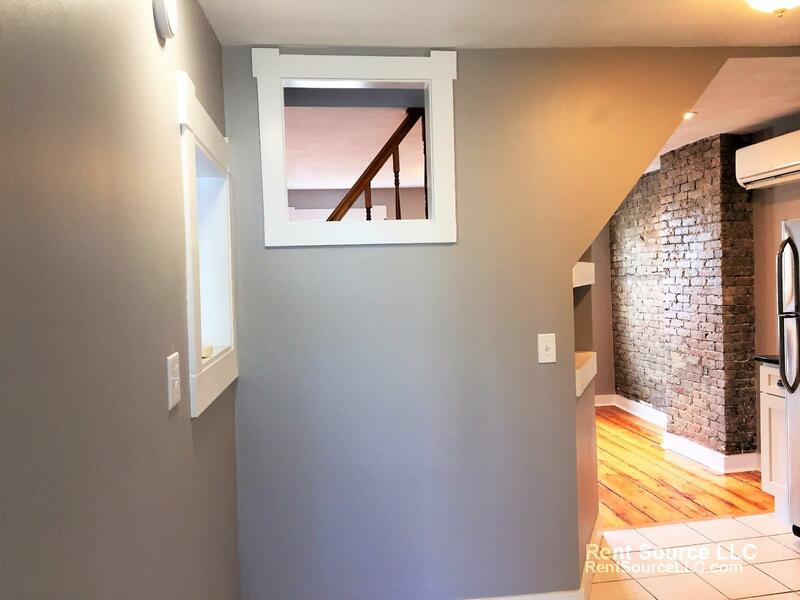 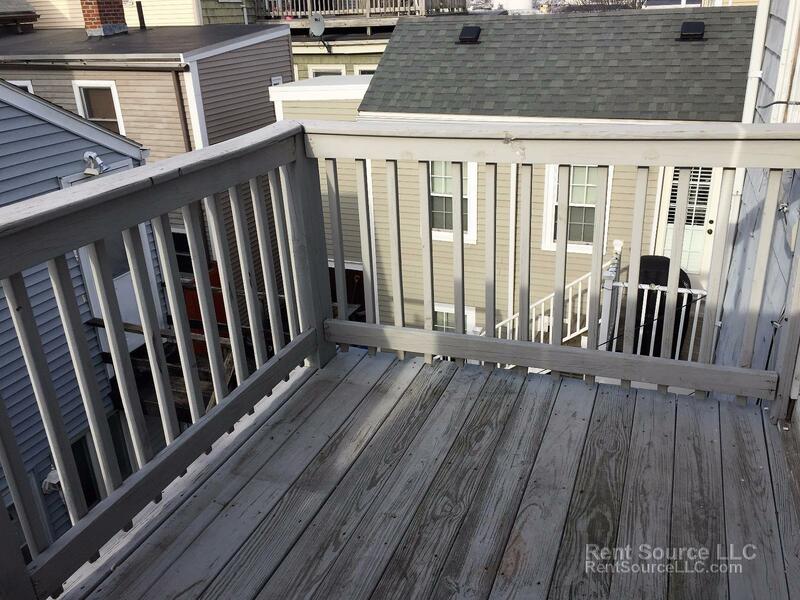 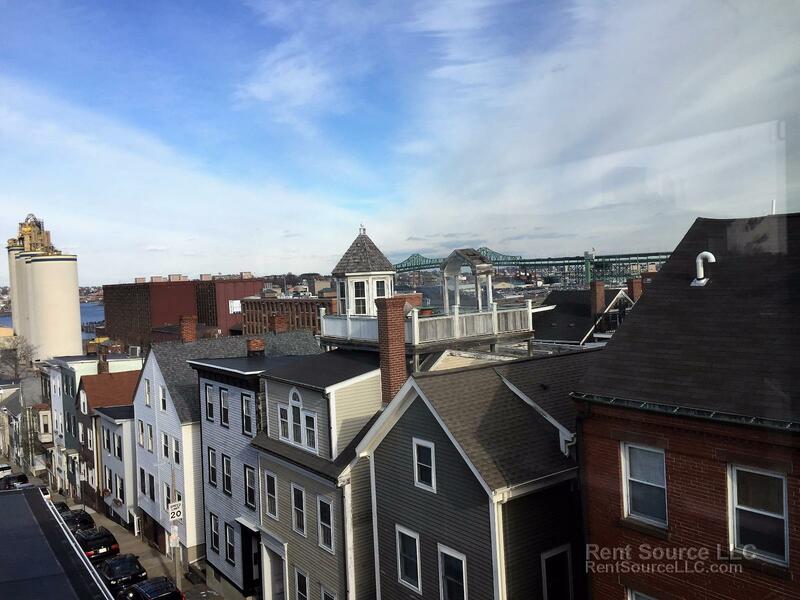 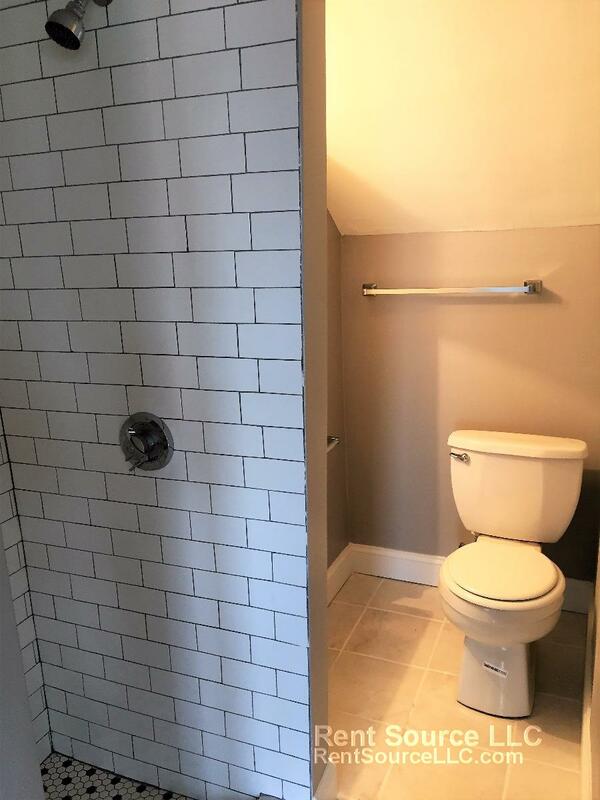 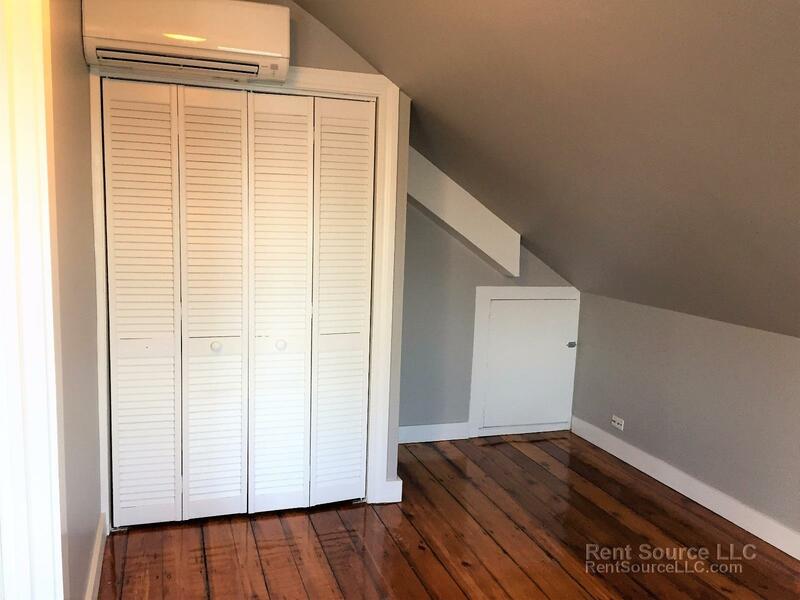 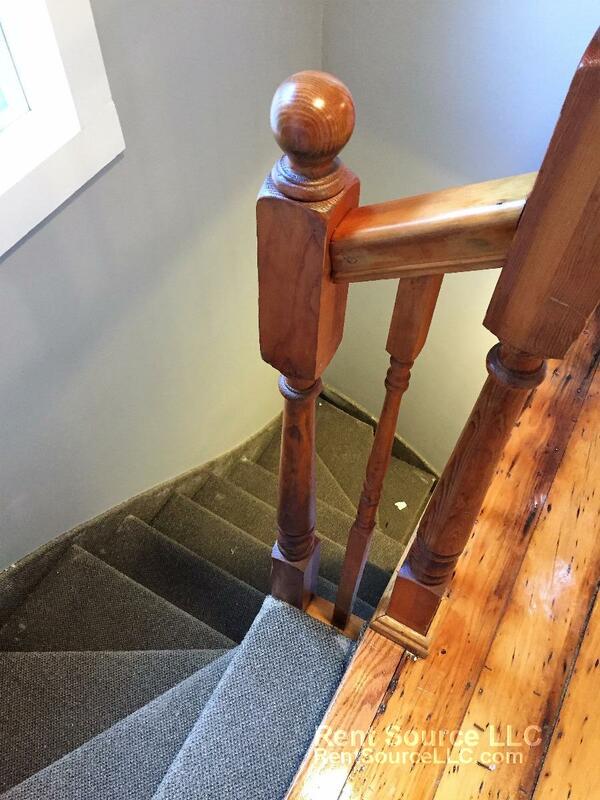 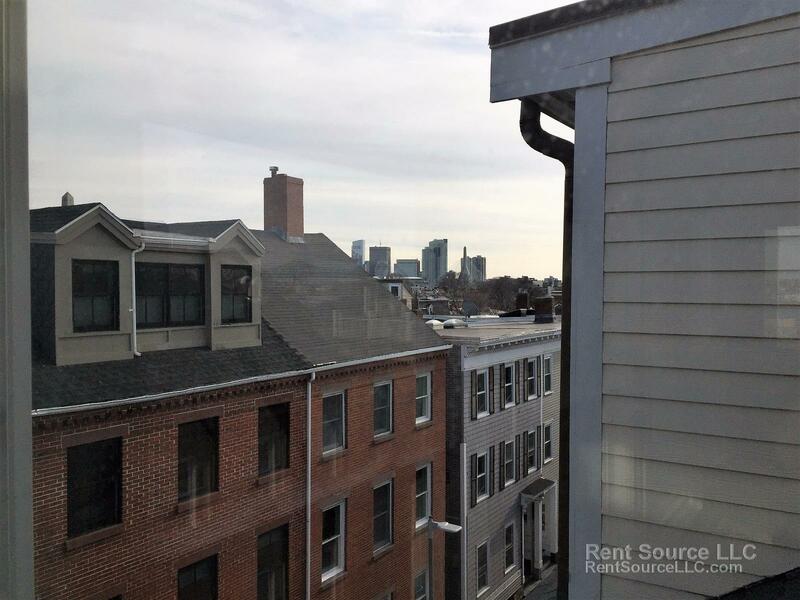 Newly Renovated Charlestown 2BR + Office, 2 Full Bath - CITY VIEWS! 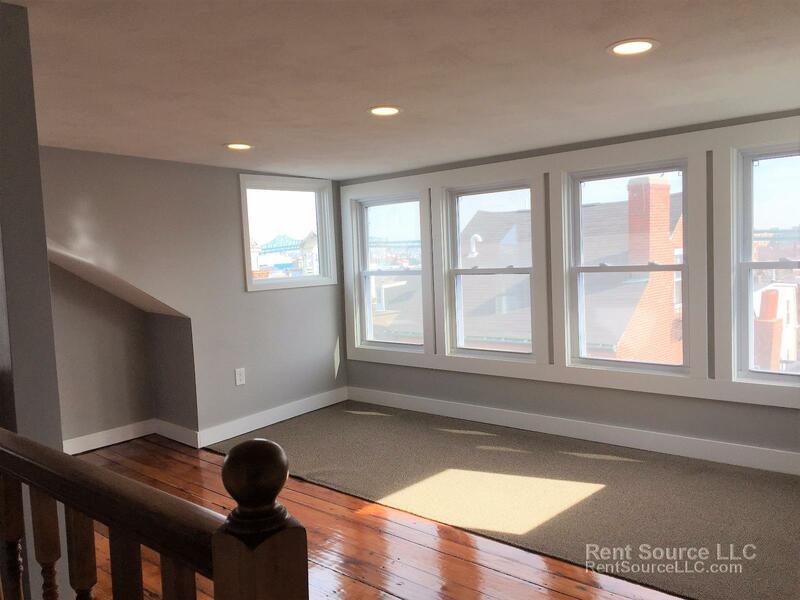 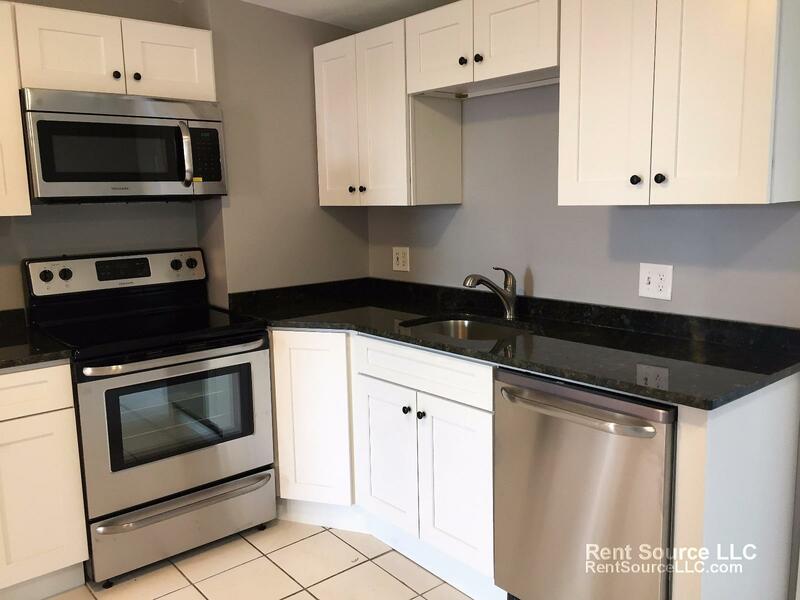 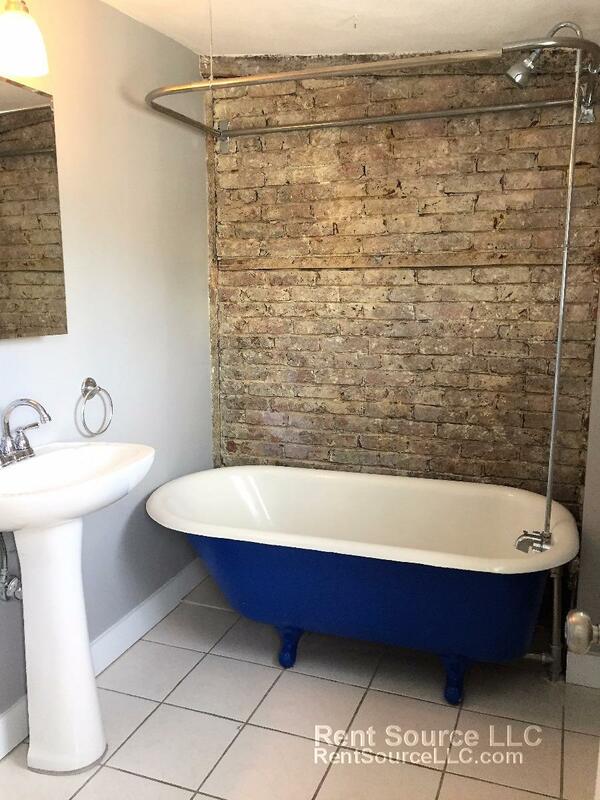 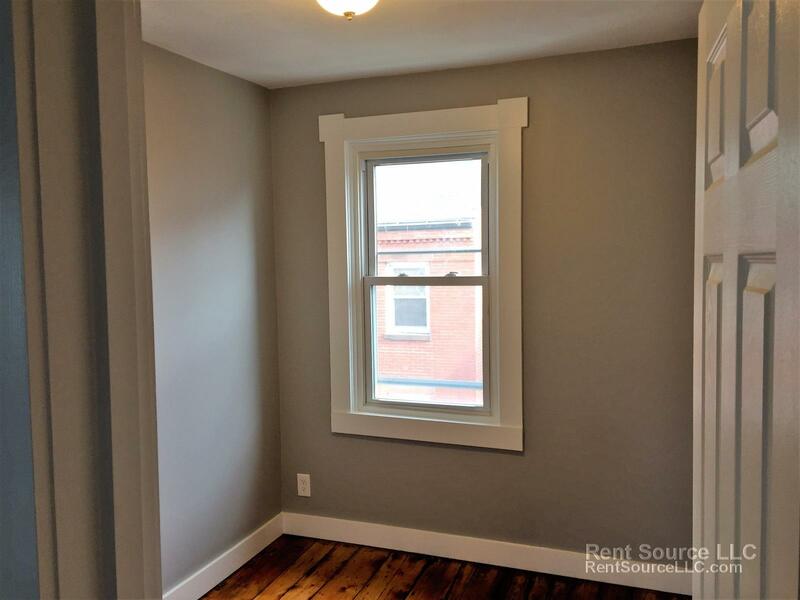 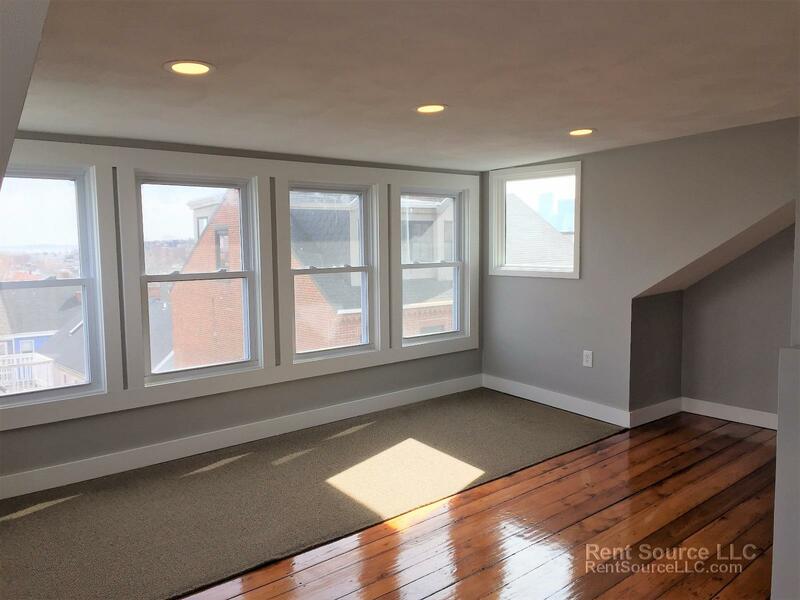 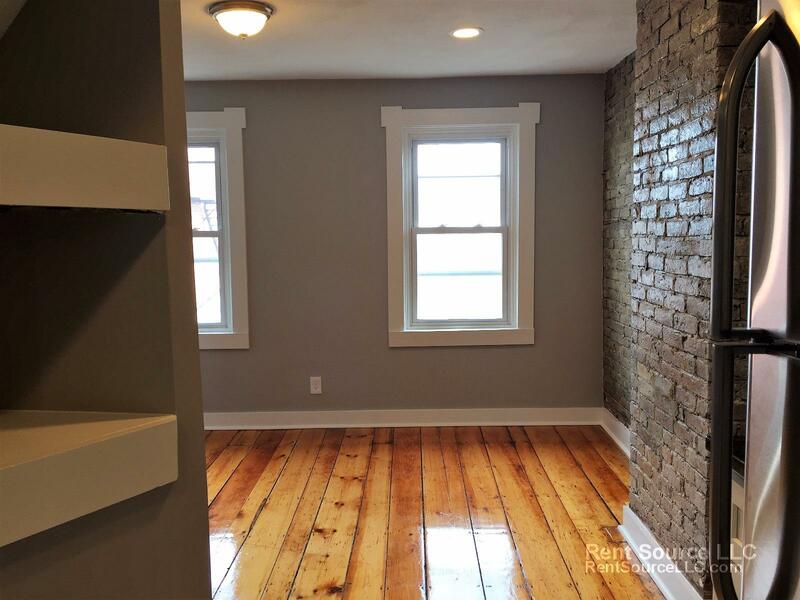 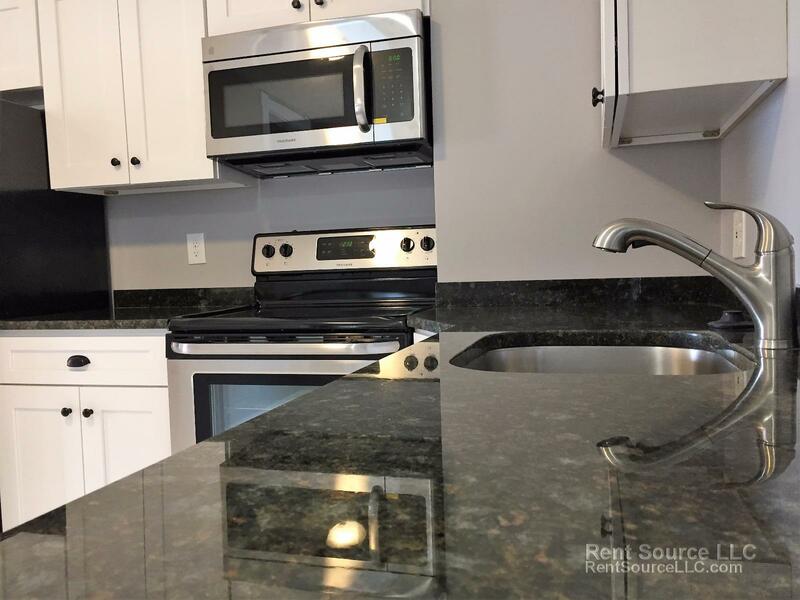 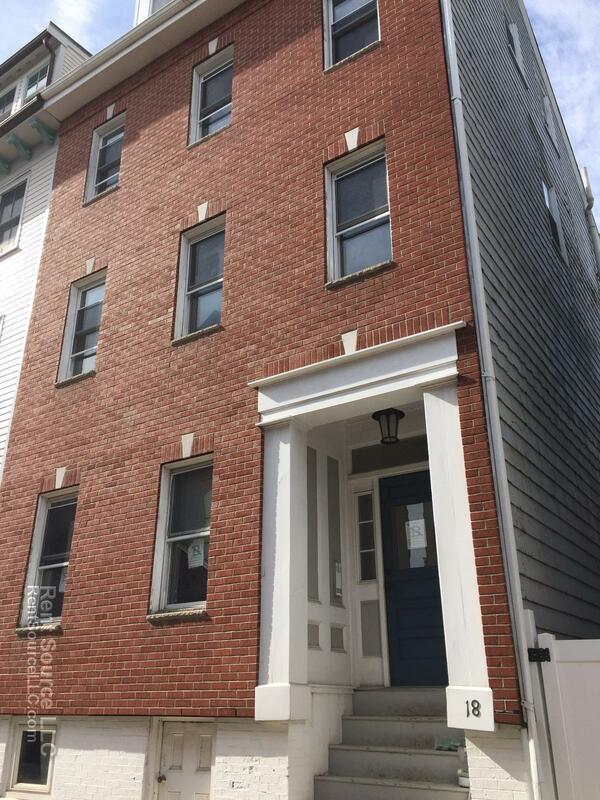 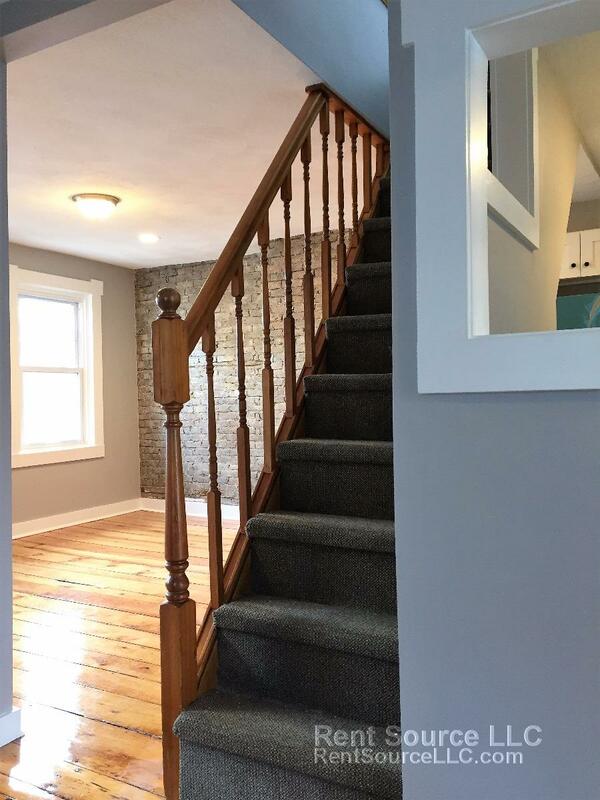 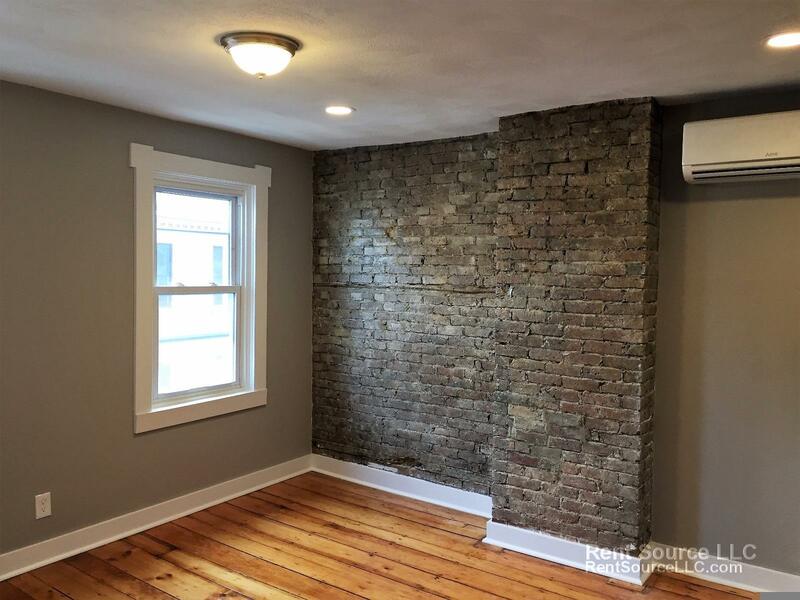 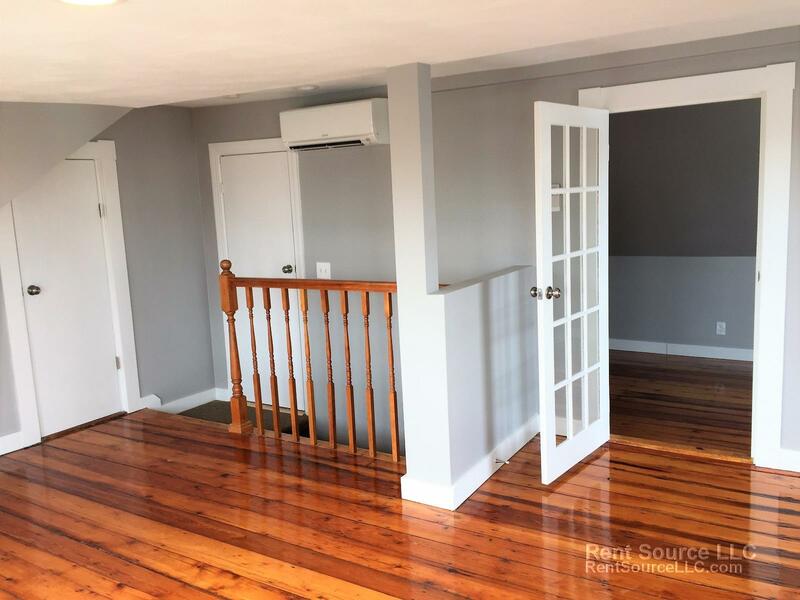 Enjoy this brand new, renovated unit in historic Charlestown! 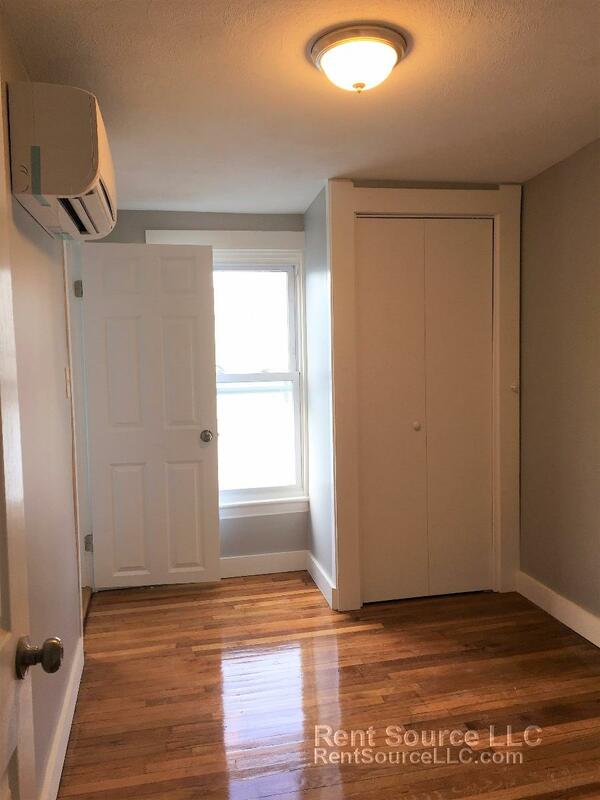 Unit features two bedrooms, office (could be used as a 3rd bedroom, but small), hardwood, two full baths on each floor, new kitchen with stainless appliances, central heating and cooling via efficient mini-splits, and laundry in building. 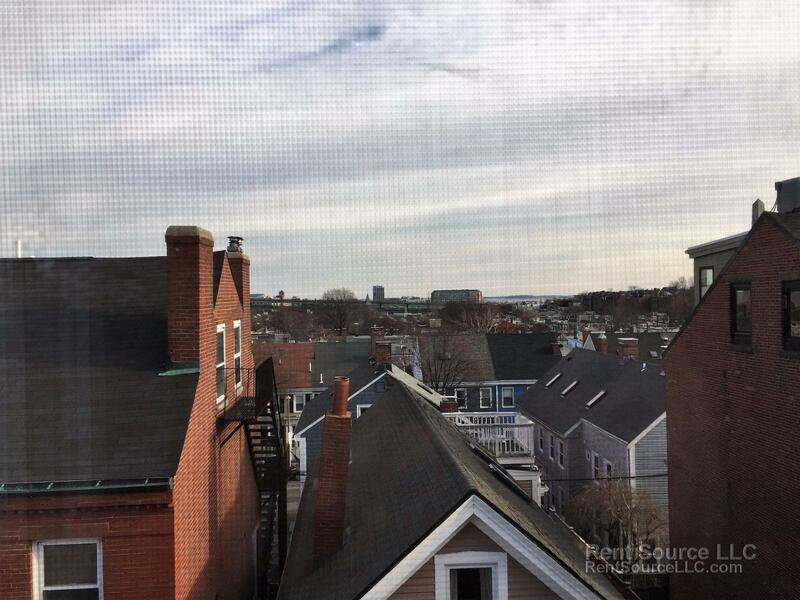 10 minute commute to Boston via the 92 or 93 buses. 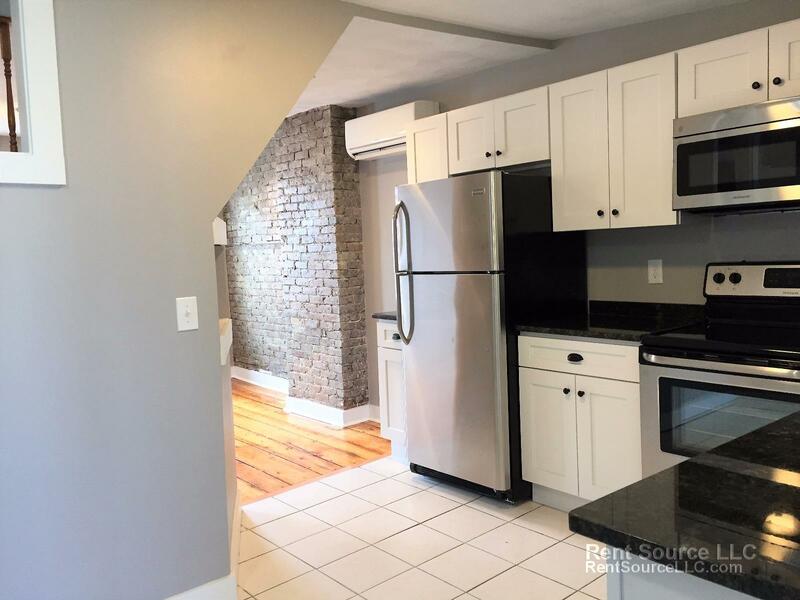 Very close to many area amenities such as the Bunker Hill Monument, Warren Tavern, Ironsides Pub, etc. 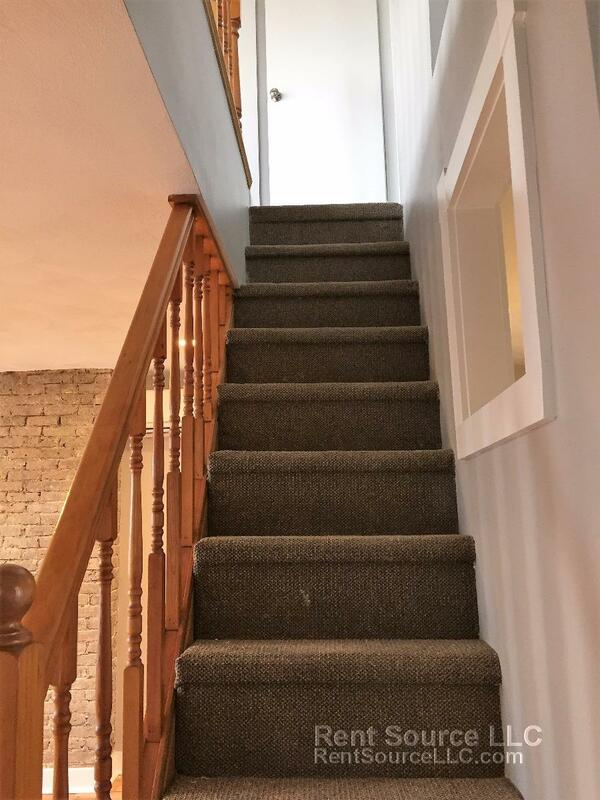 Pets considered on a case-by-case basis. 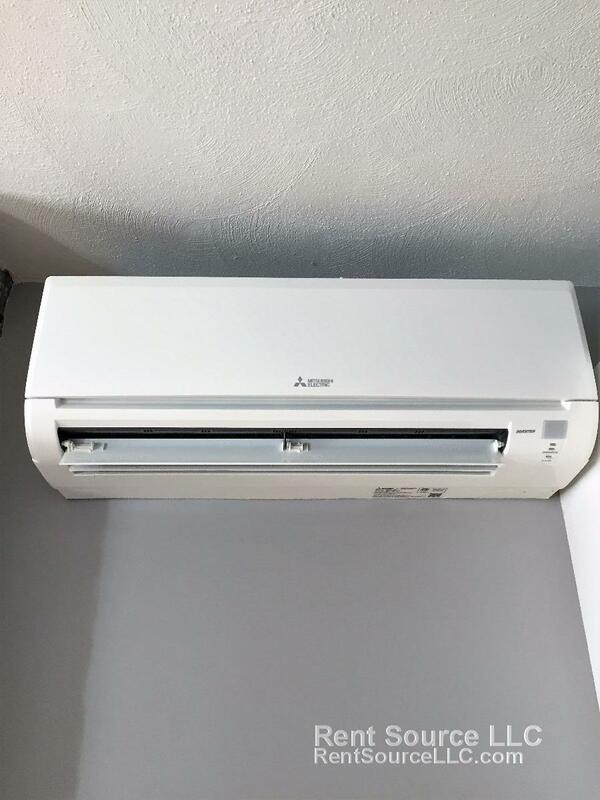 Available September 1st.